I am convinced that in many parts of the world where nobody has any idea whatsoever as to what a hedgehog actually looks like, they would assume that it is blue and moves extremely fast, not to mention having a great love for golden rings, all thanks to Sega’s Sonic the Hedgehog video game character. In real life, however, hedgehogs are a whole lot less glamorous, where some others have even been designated to do nothing but hold toothpicks so that you can clean your mouth after each meal. 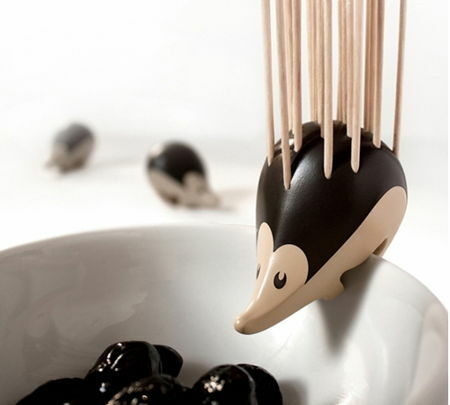 Enter the $27.49 Hedgehog Toothpick Holder, where it is made out of 100% recycled plastic so that you do not end up on a guilt trip, and comes equipped with 22 cocktail sticks. 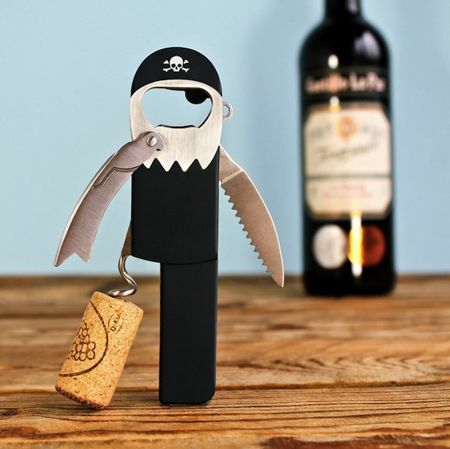 Definitely one of the cuter toothpick holders that we have seen in more recent times, that’s for sure.